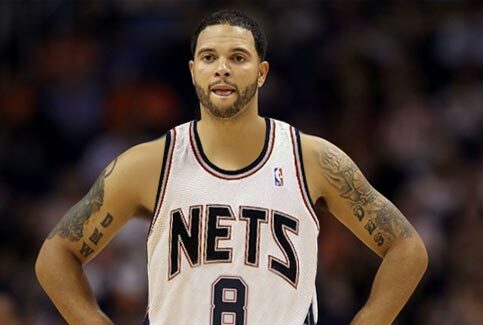 First Deron Williams, Next Will It Be Kobe Bryant? Remember the name of the Turkisk team Allen Iverson signed with last year....can't pull it up or pronounce it? Well it's Besiktas. Well they are at it again as Deron Williams of the New Jersey Nets agreed to take his game overseas during the lockout for $200k a month plus other goodies. Besiktas isn't stopping there. Can you imagine Deron Williams driving the lane and dishing it out to Kobe as a teammate in something other than an All-Star game or Olympic competition? Ergin Ataman the head boss bench for Besiktas can and he's going to try and pull it off. Sounds like to us Besiktas is going to have all of our sleep patterns off if this goes down if we can find a network to air the games. The domino effect is very close to being in effect. 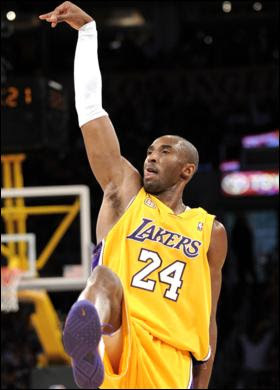 As for the loot....Kobe has almost $25M on the table for next season in Hollywood. Still think it's a long shot? 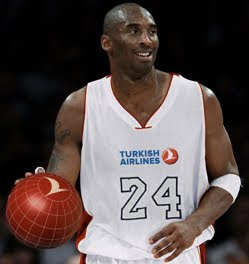 Remember Kobe got ribbed pretty good for the endorsement deal he signed with Turkish Airlines...we didn't forget that.